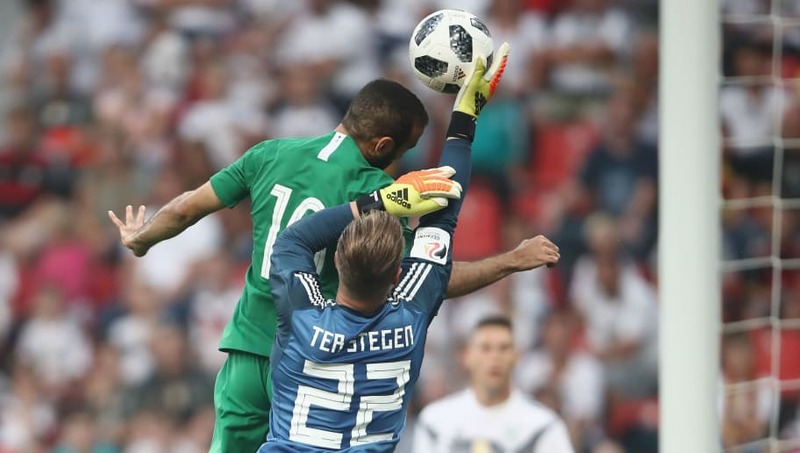 The World Cup will finally get underway on Thursday afternoon, with Russia set to face Saudi Arabia at the Luzhniki Stadium in Moscow. Both sides will fancy their chances of securing a vital three points in the first ever encounter between the two nations. Here are four battles which could help determine the game. 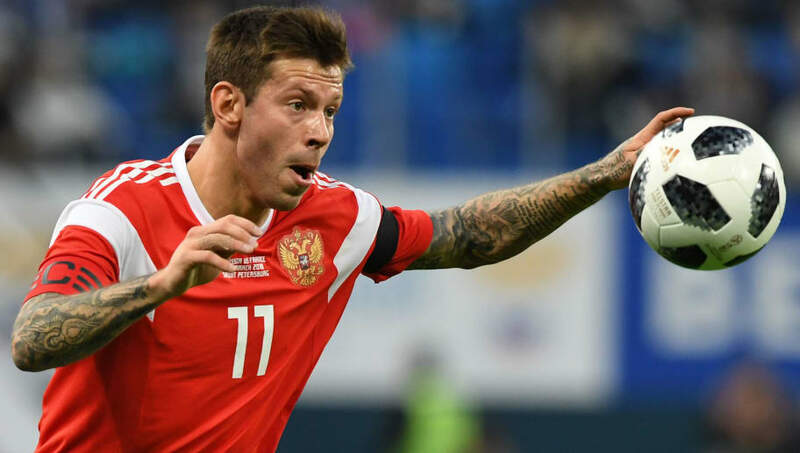 Zenit St. Petersburg forward Alexander Kokorin has not been included in Russia's 23-man squad due to injury, which means Krasnodar's striker Fedor Smolov will likely start as a lone striker. Smolov enjoyed an excellent season with the Black-Greens, having registered 14 goals and six assists in 21 league starts, and should be heading into the competition with some confidence. On Thursday, he'll come up against 34-year-old centre back Osama Hawaswi, who'll be partnered by 32-year-old Omar Hawsawi - both of whom could struggle against the pace of Smolov. Saudi Arabia will be without one of their star players, with attacking midfielder Nawaf Al-Abed missing out due to injury. Nevertheless, Salem Al Dawsari has shown in recent games that he is capable of filling the creative void. 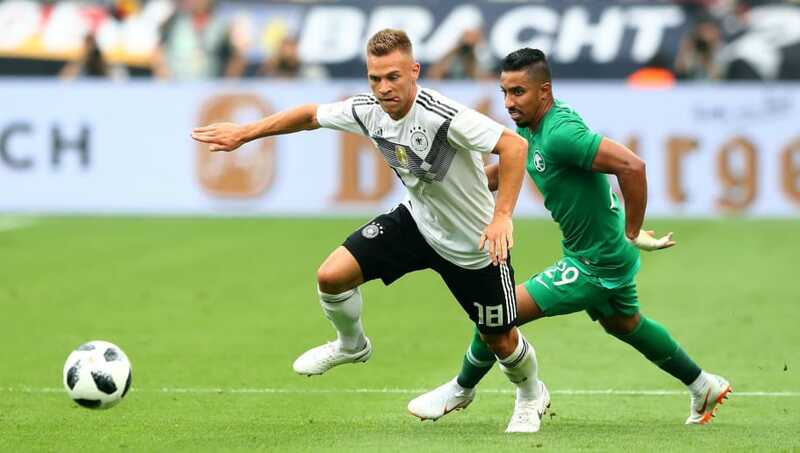 The Villarreal midfielder was one of the best players on the pitch in Saudi Arabia's recent defeat to Germany, showcasing his pace and trickery on a number of occasions. The Green Falcons counter attacks are most likely to come through the 26-year-old, and it will be up to Roman Zobnin to prevent Al Dawsari from linking up with Al Muwallad. 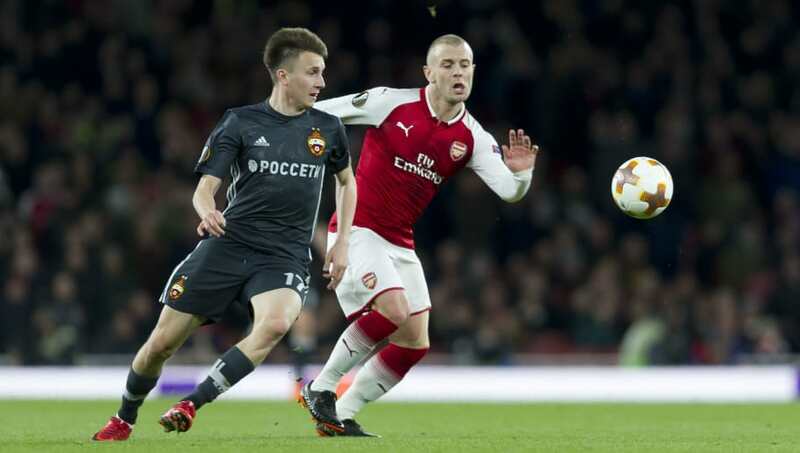 Russia will be without two of their preferred centre backs in Georgy Dzhikiya and Viktor Vasin, which means 38-year-old CSKA Moscow's Sergei Ignashevich is likely to start alongside Vladimir Granat in the centre of defence. Levante striker Fahad Al Muwallad might not be the most prolific in front of goal, but he is one of the fastest players in Europe, and his pace, especially on the counter, could cause the Russian backline some major problems. Aleksandr Golovin is Russia's creative spark in an otherwise lacklustre midfield. The 22-year-old, who is reportedly being eyed by Serie A giant Juventus, was one of CSKA Moscow's standout players last season, registering five goals and three assists. Golovin is likely to start towards the right of a four-man Russian midfield, and it will be up to Al Hilal defensive midfielder Abdullah Ateef to neutralise his attacking threat. If Ateef can prevent Golovin from finding space in the middle, the hosts may struggle to create chances.